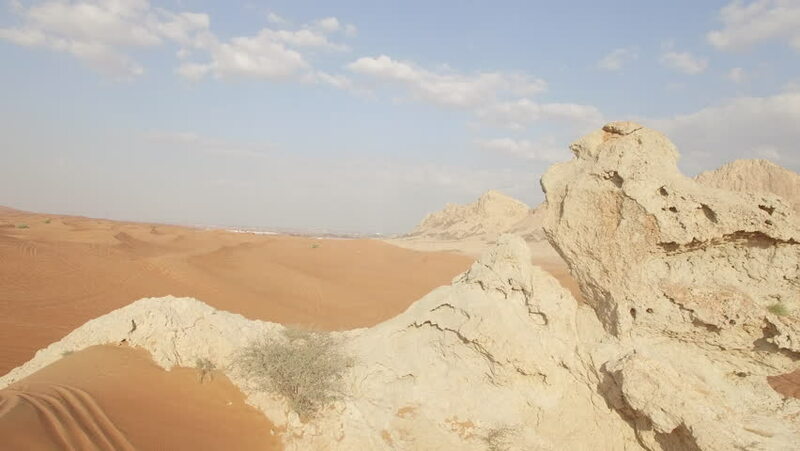 hd00:15Aerial view of mountain in the desert, Dubai, UAE. hd00:33View of the old clay buildings. Ancient architecture of the East.